International adoption is a wonderful choice for families who are unable to conceive or who simply wish to expand their family by welcoming a child who is in need from abroad. But many families are surprised when they find out just how expensive an international adoption can be. Thankfully, there are a few ways that you can go about raising the money that you need to pay for your adoption. There are also ways to save money, even when it comes down to submitting your payment to the adoption agency that you have chosen. When it is time to pay for your international adoption, using an online money transfer service like OFX could help you save money that you would otherwise spend on hefty bank margins and fees. Credit cards could charge a 3% foreign transaction fee if your currency needs to be converted, while banks charge transfer fees on top of a margin (up to 5%) on the exchange rate. (That’s a whopping $1,500 on a transfer of $30,000.) These extra costs add up, and when you are dealing with an already expensive international adoption, they can make your financial situation more challenging than it needs to be. If the adoption agency allows you to pay your fees in installments, you can set up recurring transfers that can be submitted on a schedule. Once your international adoption is complete, you can apply for the appropriate adoption tax credits and other forms of assistance offered by your government. This could help you get back some of the money that you spent once it is time to file your annual income taxes. 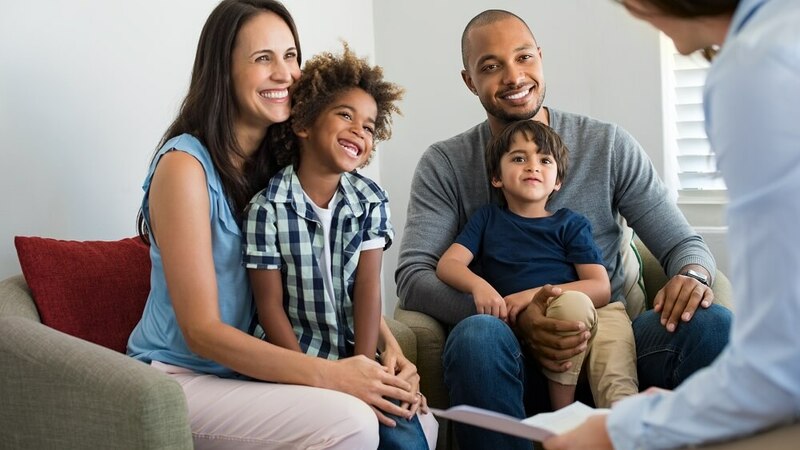 In the United States, the IRS offers a tax credit for qualified adoption expenses paid to adopt an eligible child, along with an exclusion from income for employer-provided adoption assistance. 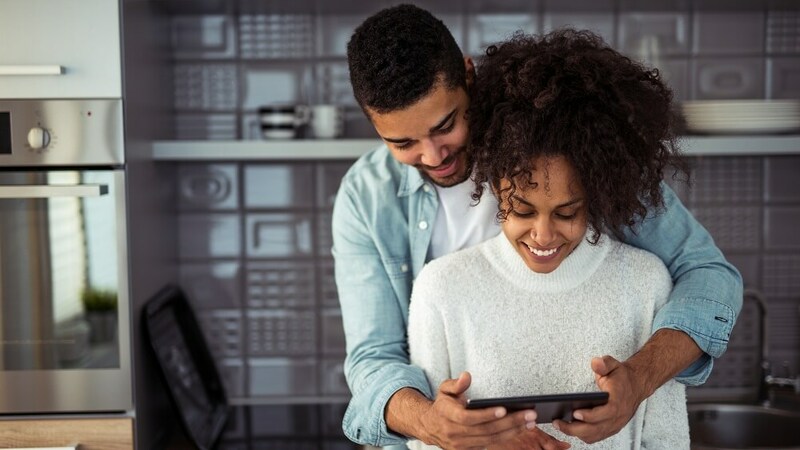 Just keep in mind that the tax credit is not refundable, so it is limited to the tax liability for the current year, but if there is any credit that exceeds your tax liability, you could carry it forward for up to five years. As of 2016, the maximum credit amount per child was $13,460. You can claim the adoption exclusion or credit by completing Form 8839. Please be advised that you should speak with a qualified tax professional about your unique circumstances. While it’s not easy to pay for an international adoption, there are a number of ways to save on the cost of bringing a child into your family. You can often get helpful insights on adoption forums and through community sharing as well.